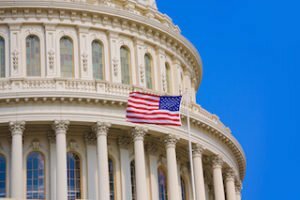 In what is being hailed by supporters as a major victory for small businesses across the country, Congress on Wednesday approved the 21st Century Cures Act, a comprehensive health care bill which includes a provision to allow employers to provide Health Reimbursement Arrangements (HRAs) to help their employees pay for health insurance. While the House approved the bill last week, the Senate voted 94-5 to approve it on Wednesday, and President Obama is expected to sign the measure into law before he leaves office. The wide-ranging legislation includes several long-awaited provisions, including overhauling the development of medical treatments and cures, hastening how drugs and medical devices are reviewed and authorized by the Food and Drug Administration. It also includes funding for Alzheimer’s research, the prevention and treatment of opioid addiction, Vice President Joe Biden’s “Cancer Moonshot,” and President Obama’s Precision Medicine Initiative. 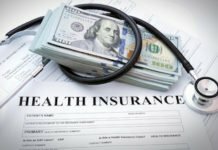 But of particular interest to small business owners and health insurance brokers is the reinstatement of HRAs, allowing small businesses that don’t offer health insurance to reimburse their employees for health care costs – including buying individual health insurance – without being penalized by the government. HRAs allow small businesses to offer pre-tax dollars to insured employees to help pay premiums and/or other out-of-pocket costs associated with medical care and services. Most small companies do not have human resource departments or benefits specialists. 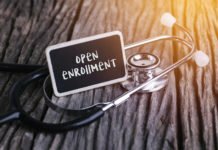 Flexible and affordable HRAs offer these businesses a simpler, easier way to help their employees to obtain health coverage with plans designed to meet the unique needs of their company. All employer contributions to the plan are 100% deductible to the employer, and tax-free to the employee, making it a great benefit to help workers to obtain health insurance. 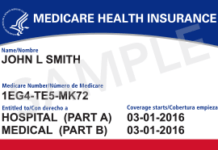 The Internal Revenue Service issued guidance in 2013 stating that employers are no longer able to use HRAs because they don’t meet the requirements of the Affordable Care Act. Not only did the IRS make HRAs illegal, the agency decreed that employers can face fines of $100 per day, per employee if they offered this benefit to their workers. That could add up to $36,500 per employee over the course of a year and up to $500,000 per company. The $100 per day penalty went into effect on July 1, 2015. The 21st Century Cures Act nullifies the IRS guidance. 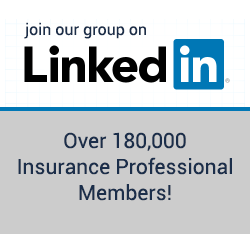 “By reinstating the use of HRAs and rescinding the punitive IRS penalties associated with them, this legislation will allow small employers with fewer than 50 employees to help their workers to obtain coverage or pay for their medical bills,” Brady said in an earlier statement when the legislation was pending. • Thoughts on this development? Please share on this new thread: Health Reimbursement Arrangements are back!